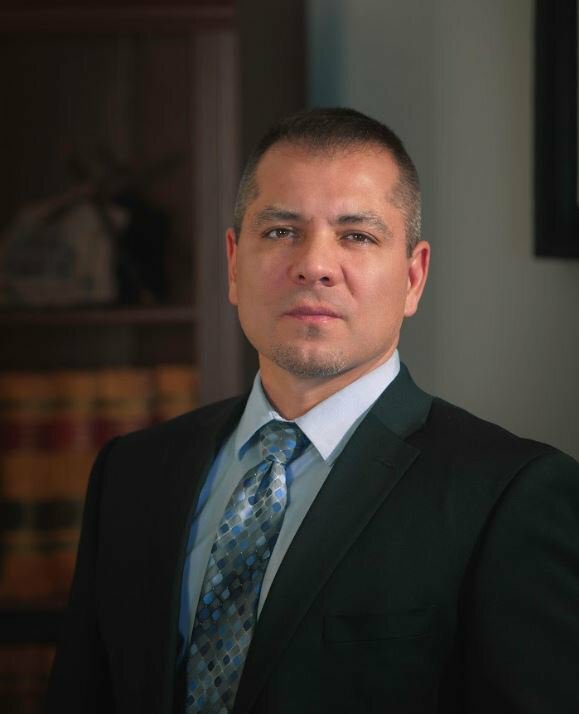 Attorney Marc Grano | Grano Law Offices, P.C. When it comes to choosing an attorney to represent you or your family, experience, knowledge of the law and dedication matter. Allow me to fight for the result you deserve. I have extensive experience in representing personal injury victims and their families. In addition, I have served in general counsel to governmental entities and educational institutions. I'm a member of the bar of the United States Supreme Court, the Federal District Court for the District of New Mexico, the 10th Circuit Court of Appeals and the New Mexico State Bar. I take pride in providing personal, aggressive and honest service to every client.